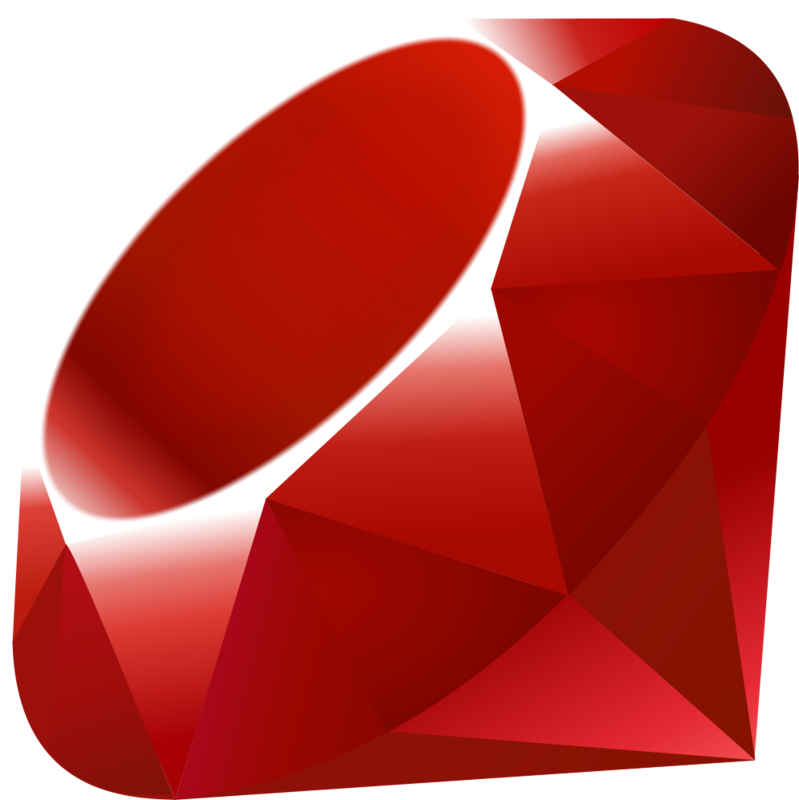 For the past month or so, I’ve been using a MacBook Pro that was assigned to me at work, since the systems I’ll be working on are all Mac-centric (and let’s be real, Ruby on Rails development is easier on Macs anyway — Ruby comes preinstalled! wow!). It took a little getting used to, but I was grateful to have the laptop especially because several keys on my Lenovo laptop had stopped working and I had sent it into the service center (which was a drag-out, complicated, monthlong debacle) to get it fixed. I finally got my Lenovo back on Friday, with most of the stickers intact (sadly the ones near the keyboard had to go as they replaced most of the bottom part of the laptop), and I was very happy. That is, until I started using it again. Let’s just talk user actions, first. It was a little difficult to get into the flow of Windows 8 again, after being used to cmd-tab and cmd-` to navigate and pulling up terminal (which actually is a full featured command line interface!) or any other app with spotlight. Windows 8 might look more organized, but out of the chaos of windows that makes up a Mac screen, a workflow was born. And I love it. I still love my little Lenovo, and it’s more comfortable to use since it has all my software and I can finally stop watching Netflix on my phone (since it felt too guilty to use it on the Mac). Plus, it is way lighter than the MacBook and definitely gives my shoulder a break. However, I can see where all the fawning over Apple products comes from. It may be taken to extremes, but the fact is that Apple continues to work on and improve a core line of products while competitors crank out new laptop after new laptop, none of which really hit full marks in all categories. I mean, Apple isn’t without its fault, and it takes some getting used to but the user experience I’ve been having has been very positive. So my blog has been functionally dead for some months now, and in the meantime a lot has happened: I graduated with my bachelor degree in computer science; I went home for the summer and had some great diving adventures; and I started my master’s degree in computer science in August. I drafted a couple of blog posts over the summer, but due to the lack of internet access back home they never saw the light of day. One was a scuba day highlight reel, and the other was a review of a local internet cafe. Not sure if I’ll post either, but I may post some photos from the summer in the near future (once I can dredge them up). This blog is borne out of a desire to put the pedal to the metal, my nose to the grindstone; to get myself motivated to be productive in some way. It’ll also help me hone my writing, which is always useful. I have a big problem with motivating myself to do things, so perhaps a blog will hold me accountable. But I haven’t released my stats yet, if you will: well, I’m a computer science student; I’m about to graduate with a BS degree from the University of Hawaii, in May; I’m interested in way too many things and not really a master of any of them. Following that, be forewarned that this blog may end up all over the place, but I’ll always try to make it interesting. Oh, and one last thing you may be wondering: cactusea? What is that? 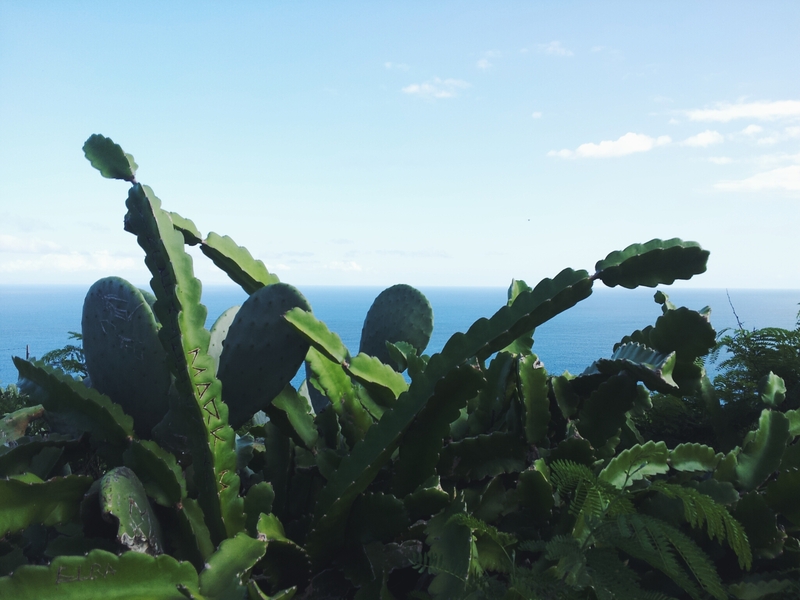 Well, in my blog header (I’ll attach the picture for posterity should the layout change) you can see cacti backed by the sea. Interesting juxtaposition, I thought to myself, when I came across the tableau on a hike a couple weeks back. The portmanteau came from a friend who shortened my Instagram caption of “the cactus and the sea”.